Montessori is a proven and powerful approach to education which is based on a deep understanding of the way children learn. While it is suitable for children of any age, at nursery level it puts them on the path to becoming a confident, self-motivated learner at the earliest stage possible. At the heart of its success is an in-depth knowledge of how children learn – through choosing, trying and doing themselves. 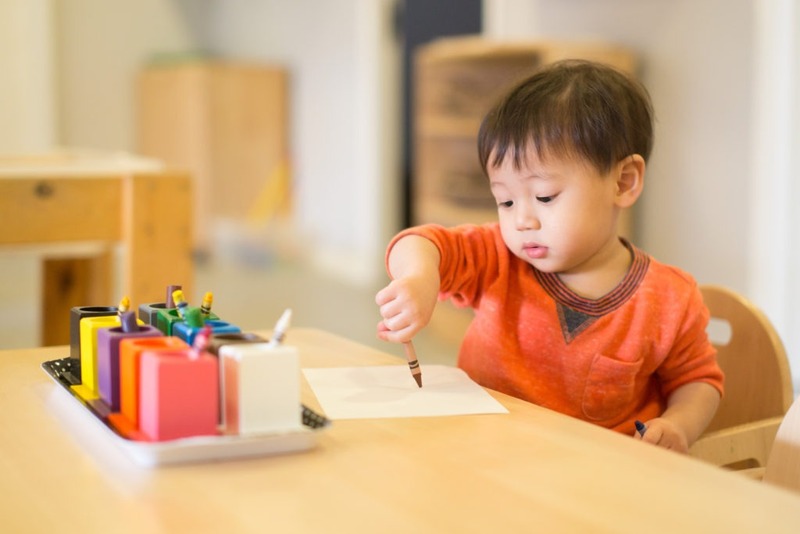 Through special materials, a prepared environment and the close guidance of a Montessori teacher, the result is a hugely effective, confidence-building approach to learning. The Montessori ethos is based on the proven fact that children learn through understanding and doing rather than being told. This manifests into a confidence and joy in learning among children as they develop self-belief, satisfaction in success and improve their abilities as problem solvers. Montessori materials are carefully designed to help children understand where they might have gone wrong. And, more importantly, to enable them to work out ways of correcting themselves, without being told how to do so. “The child’s progress does not depend only on his age, but also on being free to look around him.” – Maria Montessori. 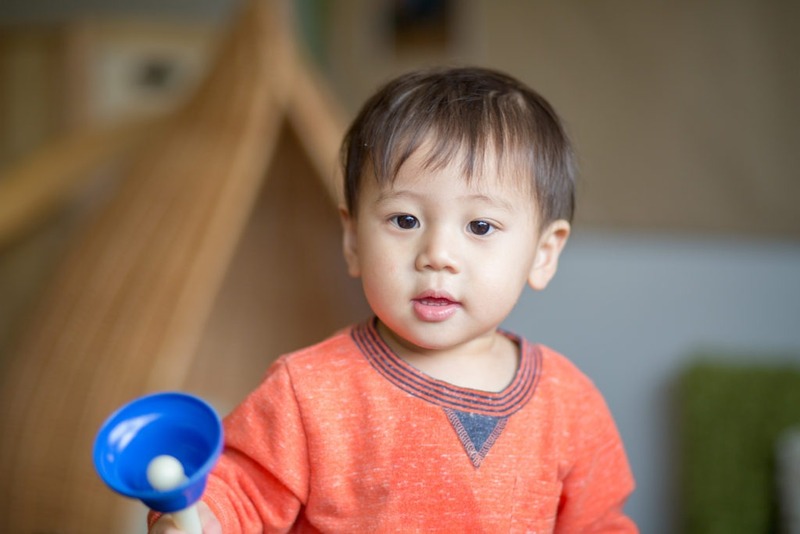 Everything done at The Montessori People Nursery School has been intrinsically designed to set a child up for success. They are closely observed by teachers who gently encourage children to move to more challenging lessons once simpler ones have been mastered. HOW WILL IT BENEFIT MY CHILD? Our aim is to maximise the potential of every child by treating them as active learners that need choice and independence. Montessori education teaches children how to learn instead of just what to learn. “It is true that we cannot make a genius. We can only give to teach child the chance to fulfil his potential possibilities.” – Maria Montessori. The end result is a life-long love of learning, which primes them for successful careers in any direction they pursue. Children who benefit from the Montessori ethos grow into confident adults, keen to learn and curious about life with a respectful and considerate nature.